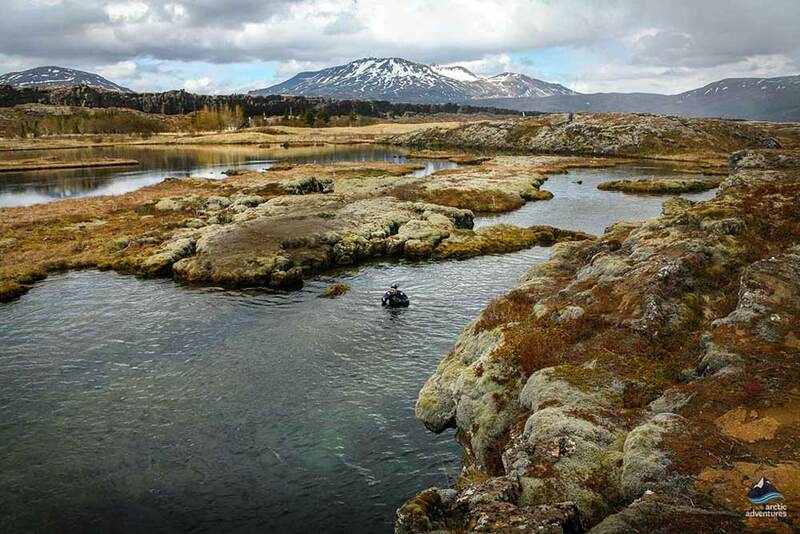 The Golden Circle has for long been a favorite route for travelers to take and snorkeling in Silfra is one of the most popular activities in Iceland right now. Combine the two and you will have the perfect day tour ahead of you. We start the tour off with the Golden Circle part. Our first stop is by Strokkur, the famous spouting hot spring that sends hot water high up in the air every 8-10 minutes. 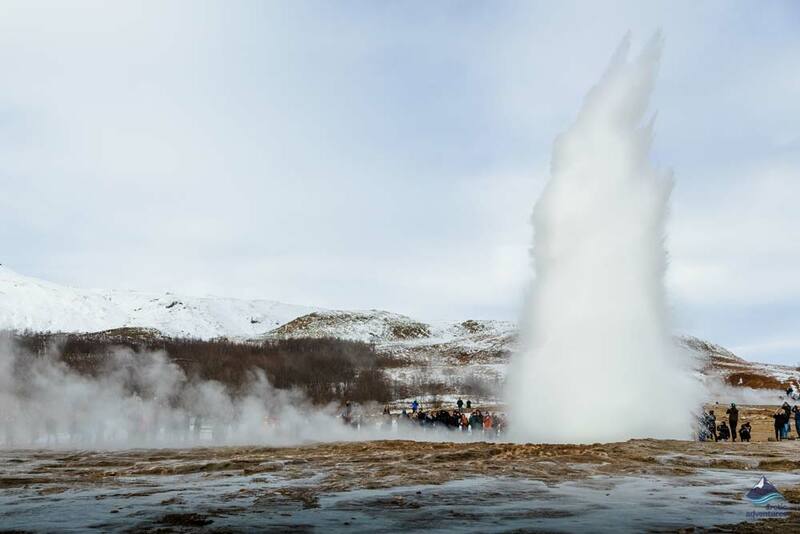 Strokkur is located at the Geysir geothermal area, where the famous Great Geysir has its home. Although Geysir has stopped erupting the area is still very much active with numerous smaller hot springs for visitors to enjoy. 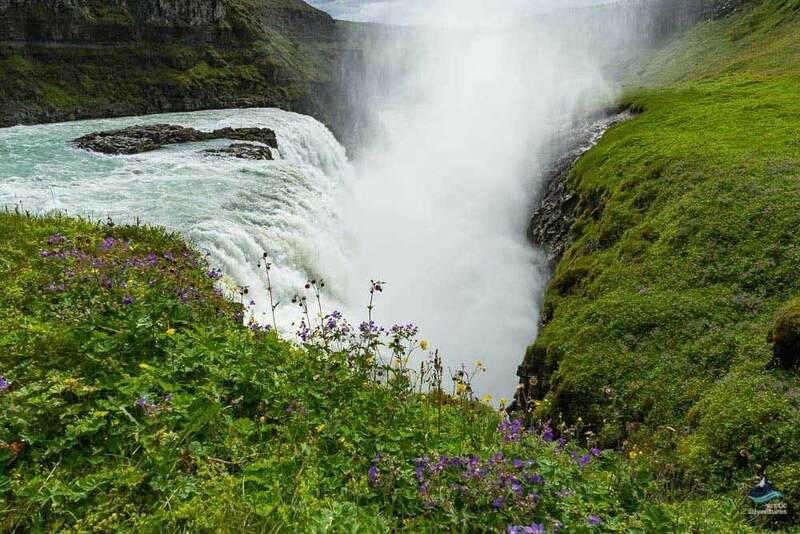 The last stop on our golden circle adventure is at Gullfoss waterfall. The magnificent double cascade is truly a mesmerizing site. 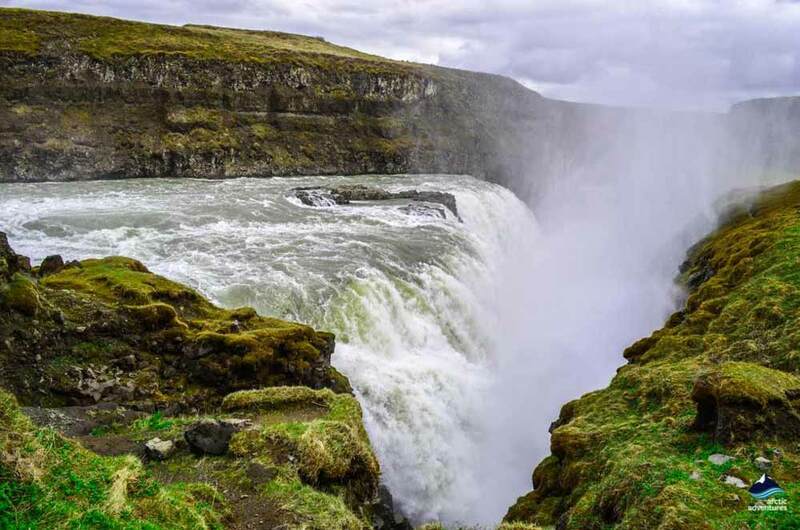 The water flows all the way from Langjökull glacier and gushes 32 meters down to the Gullfoss canyon exhibiting breathtaking power and grandeur. 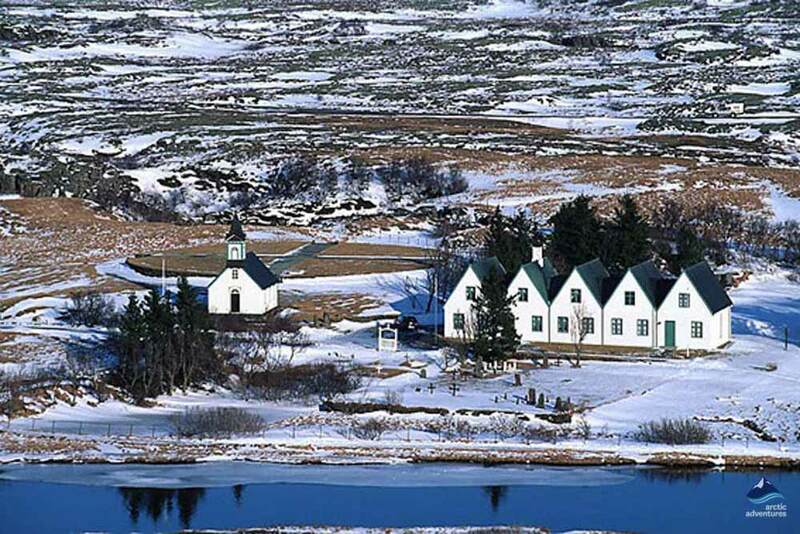 We will then head off to Þingvellir National Park, where Silfra is located. 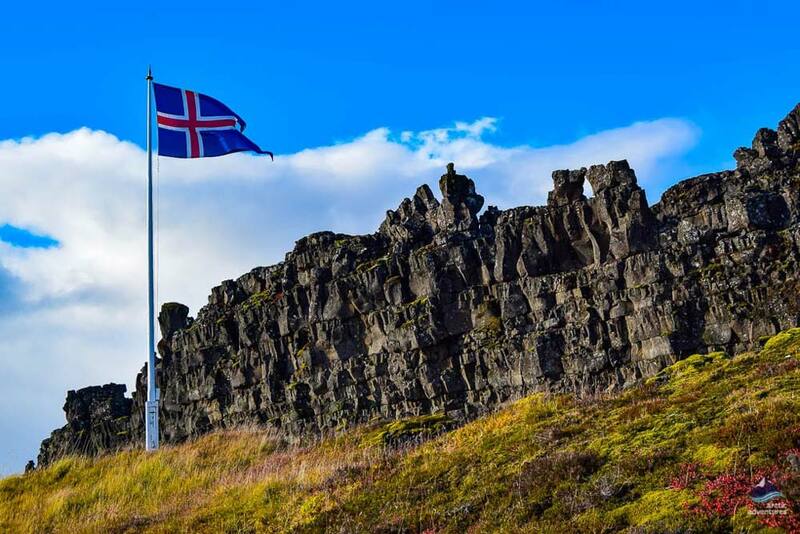 Þingvellir, which literally means “fields of assembly” is where one of the first democratic parliament was founded in 930 AD, holds a special place in every Icelander’s heart because of its historical significance. 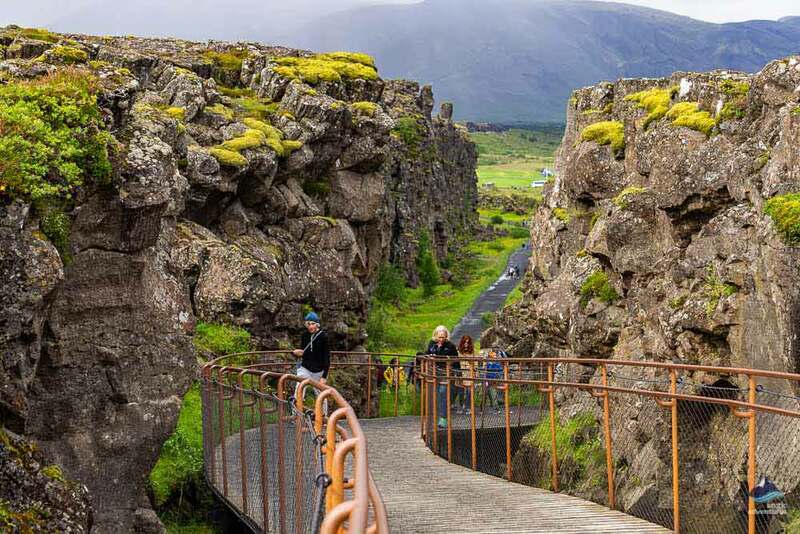 In addition to that, Þingvellir is on UNESCO’S world heritage list for its unique geological features, but the national park is located right in the rift valley of the Eurasian and North-American tectonic plates. 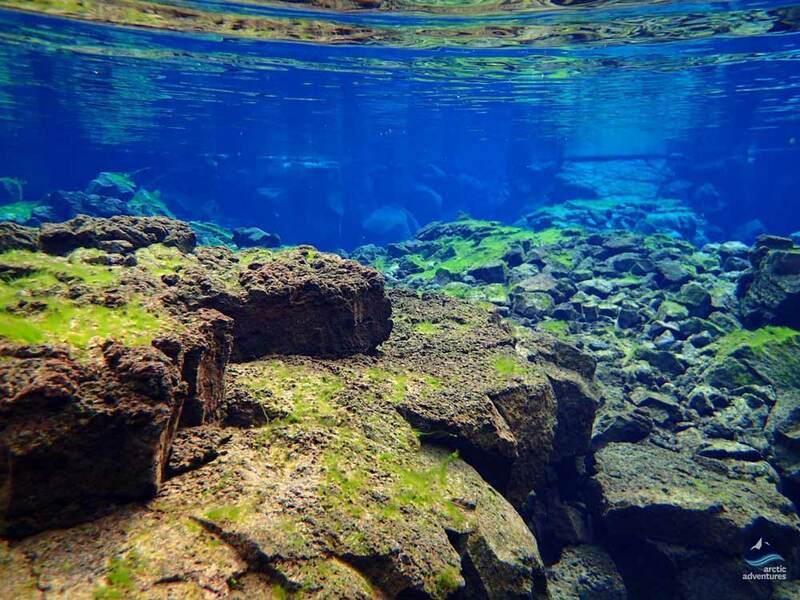 In Silfra, where we will leisurely float in the glacier melt water that has been filtered through lava for about 50 years before reaching the fissure. The crystal clear water has roughly the same temperature all year around so you can enjoy this great tour in all seasons. The low temperature and the remarkably clear water provide a visibility that is hard to find anywhere else in the world. 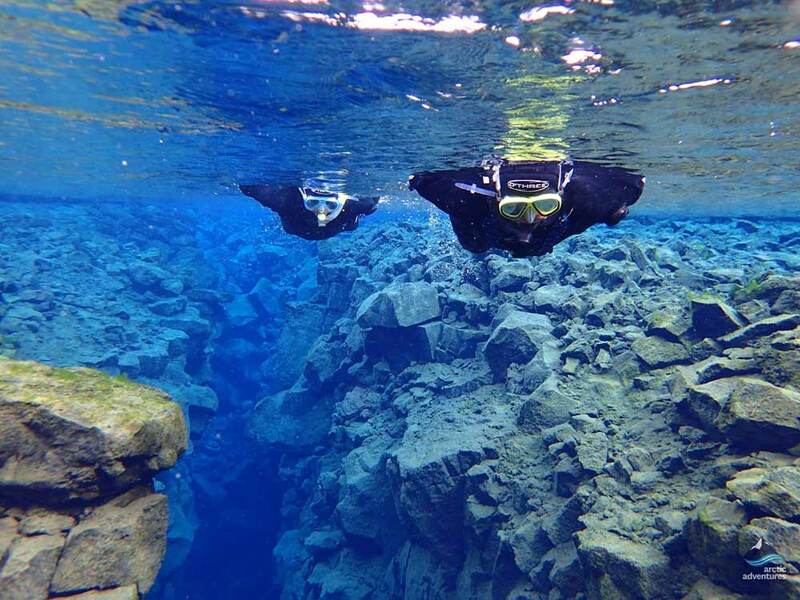 The snorkeling tour takes your through the four main sections of Silfra; Silfra Deep Crack, Silfra Hall, Silfra Cathedral and Silfra Lagoon and all the way countless shades of blue and green are sure to take your breath away. Pick up will start at 09:00 am from your Reykjavik pick up point. Please note, that the pick up can take up to 30 min. You will return to Reykjavík around 18:00 pm approximately. Must be 12 years or older. Guardian´s approval needed for minors under 18. For available dry suit sizes, please see the handbook in the FAQ section. It is important that you can both understand and communicate in English in order to participate in the tour. We took the Golden Circle & Snorkeling Tour and it was the best day! We were picked up on time and were pleasantly surprised that there were only 5 people in our group total (and we made up 60% of that total). Inga was our tour guide and she was wonderful. She told us a little bit about each location before we were free to explore it on our own. At Geysir, we had the perfect amount of time to watch the eruptions and then eat in the cafe. We had the perfect amount of time at Gullfoss as well. 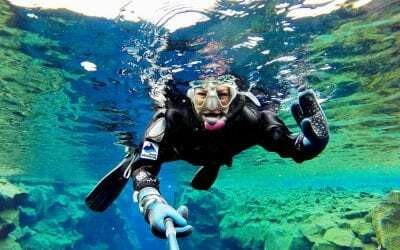 The real highlight was the snorkeling at Silfra. I’m not sure if the guys who helped us get set-up for snorkeling are part of Arctic Adventures or not but they were excellent! This is a must-do if you are going to Iceland. After snorkeling, we went to the most gorgeous part of Thingvellir, where we could overlook all the beauty and walk between the continental plates. The tour was expensive but it was worth it. Even though we got picked up at the bus station since we were staying at an Airbnb and not one of the hotel options, Inga dropped us off at our Airbnb upon return. She also gave us a handwritten list of restaurant suggestions in Reykjavik and other things to do. We went to one of the restaurants (Rok) and it was very good! Thanks Inga and Arctic Adventures for a beautiful day! Loved the small size of the group we traveled with – 8 of us altogether, in a smaller van. Pick ups and drop offs were on time. We had a fantastic tour guide (Biggi) who was funny, informative and did a fantastic job of allowing us to explore each destination and activity to our heart’s content while also keep us on time so that we didn’t run late. He was also very diligent about helping us in and out of the snorkeling equipment – getting ready is a bit of a process but Biggi helped out the snorkeling guide to get us all fitted and kitted. As for snorkeling, it was absolutely worth every penny, and though it seemed intimidating to do this in freezing temperatures, the guides are all helpful in getting you ready. You will be changing outdoors and it’s recommended that you dress for snorkeling in a thin layer – a t-shirt and thermals – to allow you to move easily. You wear a fleece-lined onesie over this, and then a dry-suit on top of that, with straps on your wrists and neck to make it more waterproof. Your snorkeling guide will explain every aspect of the activity to you, and accompanies you in the water. Definitely bring a towel and a change of clothes – my clothes were a little damp, likely more from all the nervous sweating than from the actual swim, so it was nice to have warm dry clothes to change into. My boyfriend and I went on the Golden Circle and snorkelling tour and had a fantastic day! Our tour guide was brilliant and it was great being on a mini bus as we got to speak to lots of cool travellers! Snorkelling in Silfra was a once in a lifetime experience so definitely worth the extra money to do it! 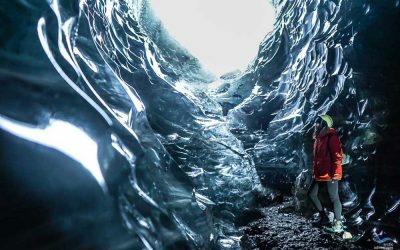 "Amazing Experience All Around, Highly Recommend"
We used Arctic Adventures as part of our tour through the Golden Circle, specifically snorkelling in the Silfra Fissure. This was an amazing experience, definitely in our Top 3 ever, and was made even better by the expert guides. They were very informative, detailed and helpful. They made everyone very comfortable and ensured a positive experience for all participants thanks to their easy going nature. 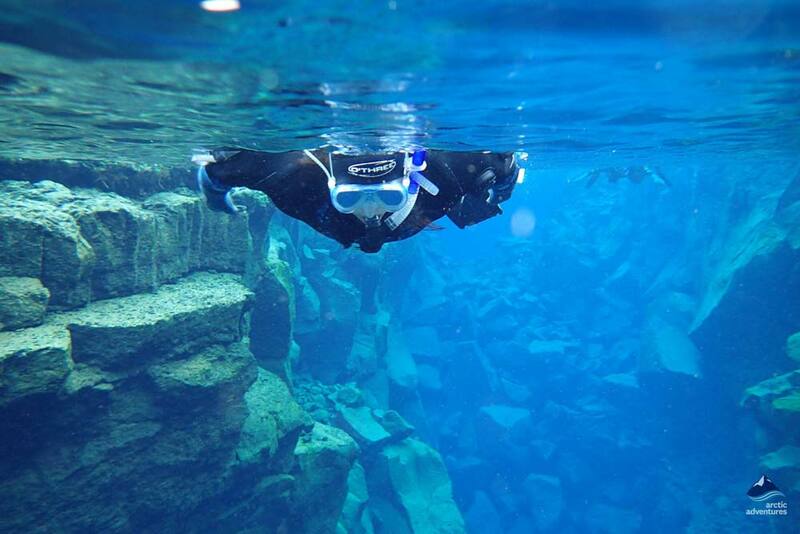 I highly recommend doing the snorkelling adventure at Silfra and experiencing it with Arctic Adventures. The hot chocloate and cookies afterwards were an added bonus as well! 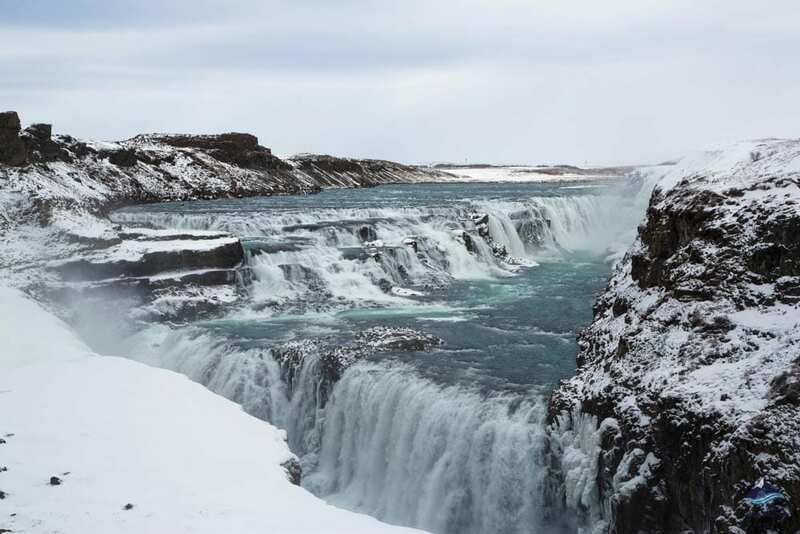 "The Golden Circle part of the tour felt slightly rushed. We barely had enough time to actually enjoy the three stops, it was more a quick stop for a photo then back on the bus. The best part of this tour was the snorkelling. The snorkelling guide was informative and was clearly knowledgable. The water was (as expected) cold but the dry suits kept us warm enough for 40 minutes in the crystal clear water." Pedro and the tour were fantastic! Snorkeling was cold, but everything was beautiful and informative. We did the Golden Circle and Snorkeling Tour and it was a wonderful tour. Our guide was very kind and informative. We got a lot of impressions in one day. The snorkeling was a big highlight. 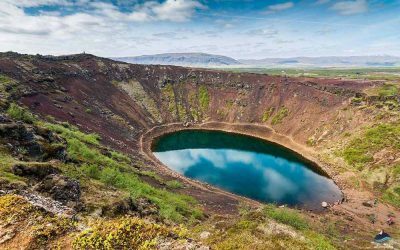 Afterwards, I would have done the two tours separately I guess, because I think that then we might have more time for the Golden Circle Tour stops. At most of the stops we had 30 minutes, which was in my opinion sometimes a little short. For the snorkeling part, we had enough time. There was no rush and we were explained everything in detail. The snorkeling itself was around 40 minutes and I'm so grateful for this wonderful experience! All in all, the service was well organised, very charming and great. I would recommend arctic adventures and book myself again! Our guide was super nice and gave good advice for more places to see for any future visits. He also taught us a bit of Icelandic pronunciation :) The sights were beautiful, I only wish we'd had more time to explore! Snorkeling was great fun, and with the suits, the water didn't even feel cold (except on your face). We did a couple of tours with Arctic Adventures and everything was amazing. Both tour guides were extremely knowledgeable and fun to be around. For the Golden Circle tour, Tomas was our guide and he did wonderful. Would do it all over again. For the snorkeling, Dmitri was our guide and he made sure I was safe the whole time since it was my first time snorkeling. He went thru all the safety pointers before and showed us the route previous to getting in the water and took several pictures to commemorate the occasion. Highly recommend this tour, as well as the glacier hike. Truly unique, once in a lifetime experiences. My friend Ana and I signed up for the Golden Circle + Silfra snorkeling tour, which was the definite highlight of our entire trip to Iceland. The tour of Golden Circle, with our incredibly knowledgeable, warm, and professional guide Thomas, was excellent in that the group all together was less than 10 people. It was a much better way to see the Golden Circle than to be on a large tour (which we also experienced with a different tour company to see the South coast of Iceland). Thomas made the entire tour such an extraordinary, unforgettable one. And the crew waiting for us at Silfra was excellent, as well. 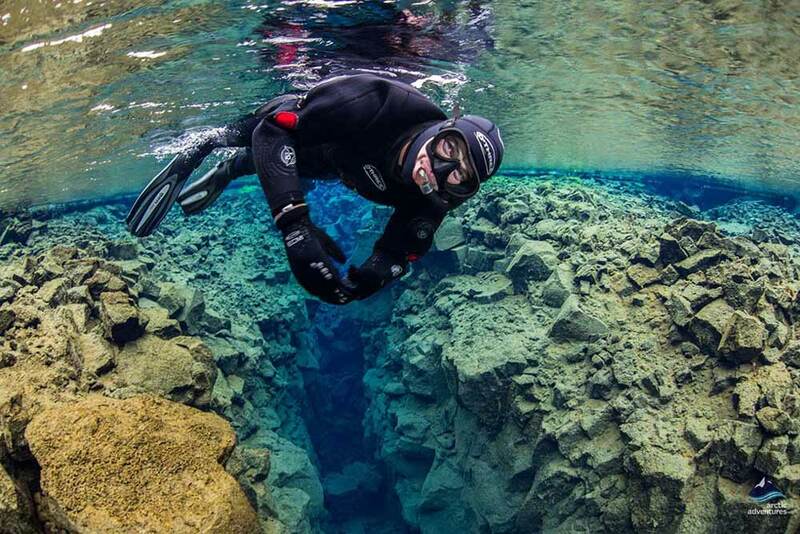 It goes without saying that snorkeling in Silfra was a once-in-a-lifetime experience that I'll carry with me always! Great tour... 1 word= amazing!! 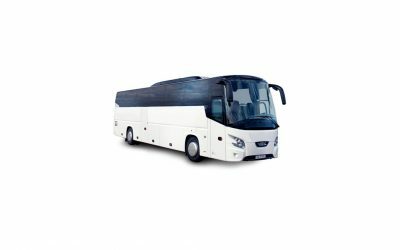 El Círculo Dorado es una excursión imprescindible si vas a Islandia pero realmente esta excursión fue de transporte, NO un tour guiado, al menos en nuestro caso. El guía (o mejor dicho, el conductor del minibus) solo nos dio unas pocas explicaciones antes de bajar del autobús sin entrar en mucho detalle. Después nos bajábamos solos, veíamos el punto de interés y volvíamos al autobús. 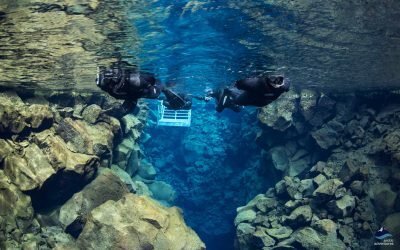 El snorkel en Silfra es alucinante. Está muy bien organizado y los monitores están atentos en todo momento y te ayudan si es necesario. Aunque con el traje seco flotas es imprescindible saber nadar. El grupo se divide en varios más pequeños para garantizar la seguridad. Nuestro monitora en el snorkel, una chica italiana (no recuerdo su nombre) es muy agradable, experimentada y además habla español. Cuando terminamos el snorkel nos ofrecieron chocolate caliente y galletas. The Golden Circle was good but very busy, and we were a bit disappointed not to do the lagoon. It was nice to go to an extra waterfall. The snorkelling was disappointing, we had to wait around for a very long time before going in the water so we got very cold, and then there was nothing really to see in the water. It was different from the photographs on the website. Would not recommend the snorkelling. Customer service was generally good throughout though. the trip to the geyser, the falls and of course the snorkeling was well worth the time and the money. Have already recommended this excursion to a number of friends heading to Iceland. Good job. I booked 3 tours from Artic Adventures - Golden Circle and snorkelling tour, 2 days South coast tour, northern lights tour. 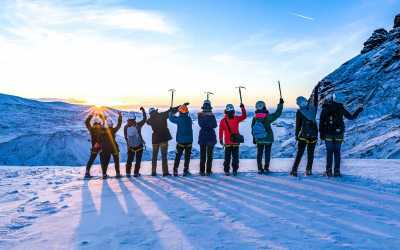 The guides were all very professional and knowledgeable and funny. Thank you. Improvements could be made for the northern lights tour which is freezing cold experience...there should be an indoor waiting area and we only come out once we see the lights. 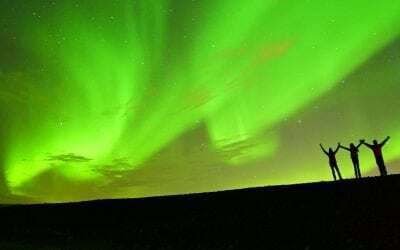 In addition, customer should also be given the option to replace with another tour of the same value/top up if need be should we choose not to go for the 2nd/3rd time for the northern lights.